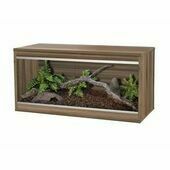 Large VivExotic Repti-Home vivariums are the perfect solution to providing reptiles of all kinds with healthy and secure habitats. 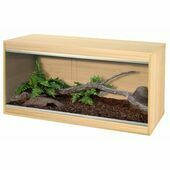 Although perfect as standalone vivariums, the Repti-Home range includes design features which allow the habitats to be stacked safely on top of one another – ideal for owners of multiple reptiles! 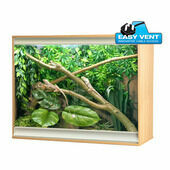 This new range features OneFix connectors which make these flat pack vivariums terrifically easy to assemble. 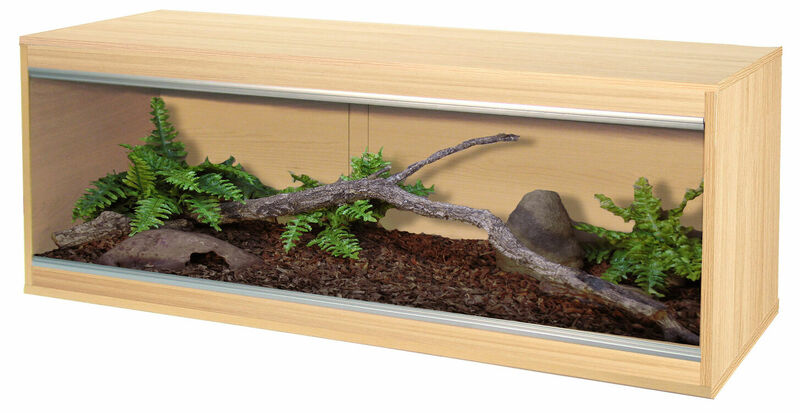 The plastic connectors combine the bolt and housing in one fitting, and they are completely corrosion proof! 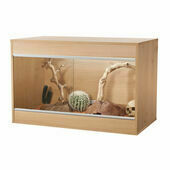 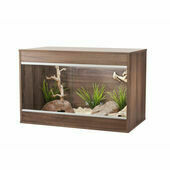 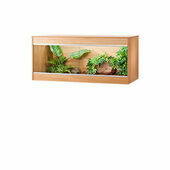 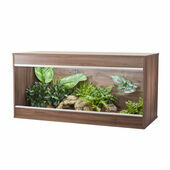 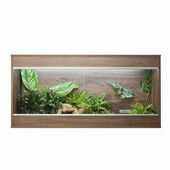 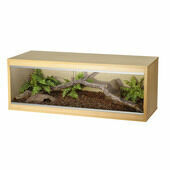 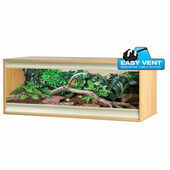 These larger Repti-Home vivariums are great for giving larger or adult reptiles the space they need. 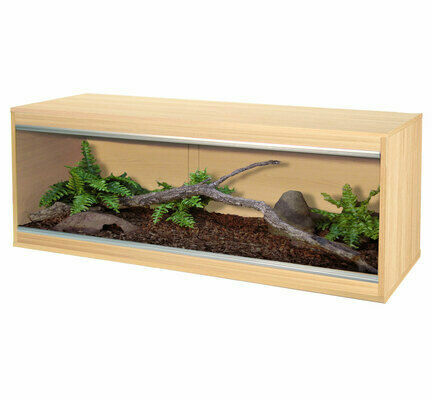 Assembly should take around half an hour, and once filled with substrate and accessories this vivarium will serve as a healthy and safe pet habitat!